How do I use the predefined templates for the firewall rules in 5nine Cloud Security? I want to use the predefined templates for the firewall rules in 5nine Cloud Security. How do I do that? Predefined templates will help you select the most commonly used firewall rules (e.x., HTTP access, remote access through RDP, Telnet or SSH). To use the virtual firewall rules template select Templates in the Add Rule dialog box. The dialog box will display the template list with the most commonly used firewall rules placed at the top of the list and marked as Popular. Click Apply. The Add rule dialog box will show parameters applicable for the selected scenario. Note: Be accurate when choosing the direction of the traffic you wish to allow or block. It is important to set the Direction parameter correctly; the assigned TCP/UDP port (local or remote) depends on the set direction. For example, if you wish to create the HTTP rule on a VM-web client, set the direction to Outbound and if you wish to create the same rule on a VM-web server, set the direction to Inbound. 5nine Cloud Security template will assign the HTTP port 80 to remote for VM-web client and local for VM-web server in order to set the TCP segment analysis properly. Please ensure you have selected the Outbound direction (Inbound is the default). Click OK. The corresponding message will appear after successfully adding multiple rules. Add rules to Virtual machines Global Rules – the rule being created will be added to Global-VM Rules list and will apply to all VMs set on the virtual firewall. Add rules to selected Virtual machines – the rule being created will be added to the rules lists only for those VMs that were chosen. To edit a rule, select it in the list, then click Edit Rule from the menu options and edit the rule settings in the dialog box. To remove a rule, select it in the list, then click Remove Rule from the menu options. The firewall rule will be removed from the list. 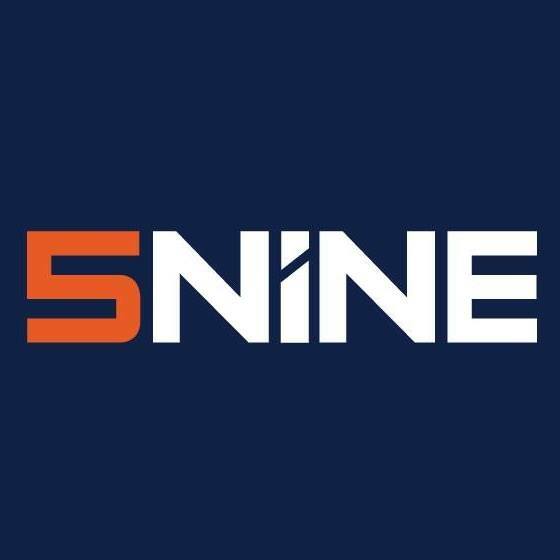 5nine Cloud Security, What are the prerequisites for 5nine Cloud Security installation?,How can I ensure that my 5nine Cloud Security product is operating correctly?, How do I import Windows firewall rules for the virtual machines and Hyper-V hosts to my 5nine Cloud Security product?, How do I configure Virtual Machine Settings in my 5nine Cloud Security product?, How do I create a User Defined Security Groups in my 5nine Cloud Security product?,How do I add ARP/L2 virtual firewall rule in my 5nine Cloud Security product?, How do I add IP virtual firewall rule in my 5nine Cloud Security product?